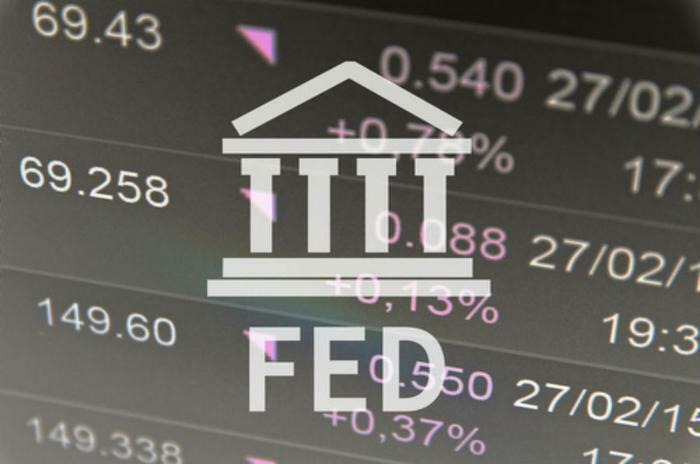 The Federal Reserve is hiking its key interest rate again, a move that was widely expected. Normally the Fed hikes rates only when inflation is building and the economy is overheating, but there's no sign of that happening right now. Instead, the main reason the Fed is hiking rates is to get them back somewhere close to normal. They were near 0% for years after the financial crisis. The nation's economy is no longer in crisis mode, but it's only growing at about 2% a year. Wednesday's hike will only bring this key interest rate back to between 1% and 1.25%. Unfortunately, the rising Federal Funds Rate almost always puts upward pressure on the interest rate consumers pay on credit card balances. That rate was already at a record high before the Fed's rate hike. In its weekly report, CreditCards.com put the average credit card interest rate at 15.89%. Six months ago, the average rate on 100 widely-used credit cards was 15.2%. The biggest change was among cash back rewards cards. The average rate in that category moved from 15.99% to 16.09%. Personal finance site WalletHub predicts the 25-basis point increase in the Federal Funds Rate will cost credit card users roughly $1.5 billion in extra finance charges during the rest of the year. Factoring in the three previous rate hikes, the WalletHub editors say consumers carrying a credit card balance will end up paying around $6 billion more in 2017 than they would have otherwise. For consumers paying on a balance, that could make a bad situation worse. Experts predict total outstanding credit card balances will be over $1 trillion by the time 2017 draws to a close. The Fed's rate hike will have less of an impact on auto loans and almost no effect on mortgage rates, which are tied closely to the yield on the Treasury Department's 10-year note.